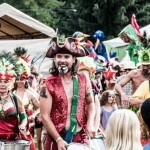 Samba Lago Profundo – East Shore grupo de samba (www.sambalagoprofundo.ca) is the community percussion ensemble founded in 2011 by Ben Johnson. 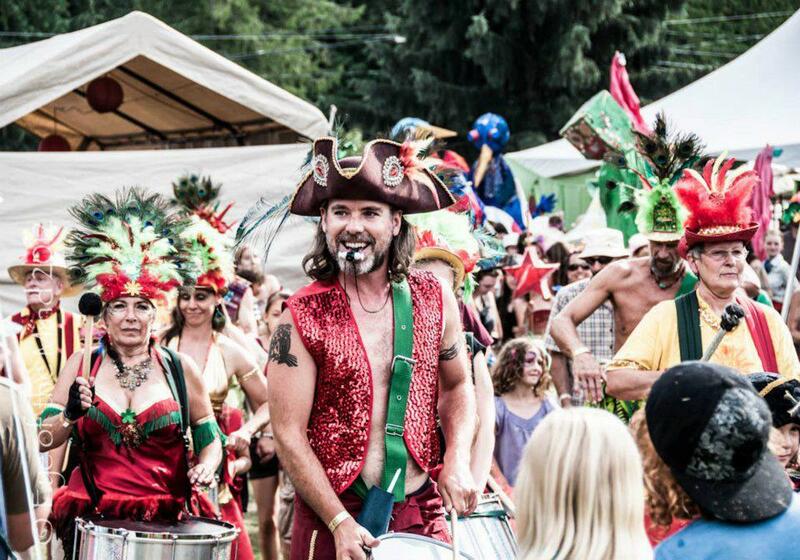 Rooted in the Rio Carnaval style of Brazilian samba, the group nonetheless incorporates other style of Brazilian music (such as Forró), as well as other influences from around the globe (Bhangra! ).